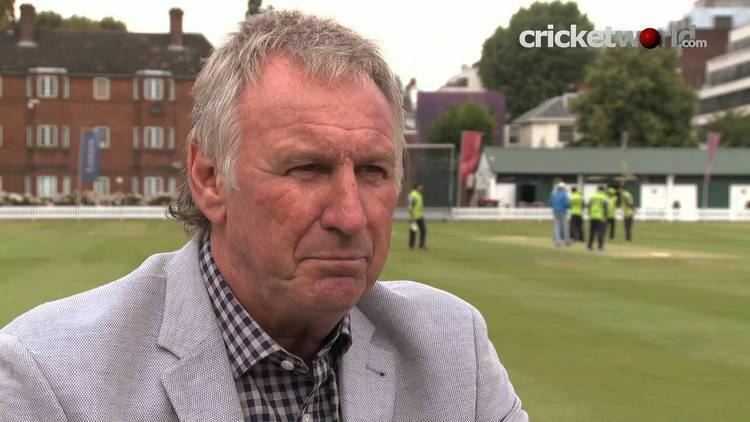 John Lever MBE (born John Kenneth Lever, 24 February 1949) is an English former cricketer, who played in 21 Tests and 22 ODIs for England from 1976 to 1986. Lever was a left-arm fast-medium bowler, who predominantly swung the ball into the right-handed batsmen, to try to outwit them. 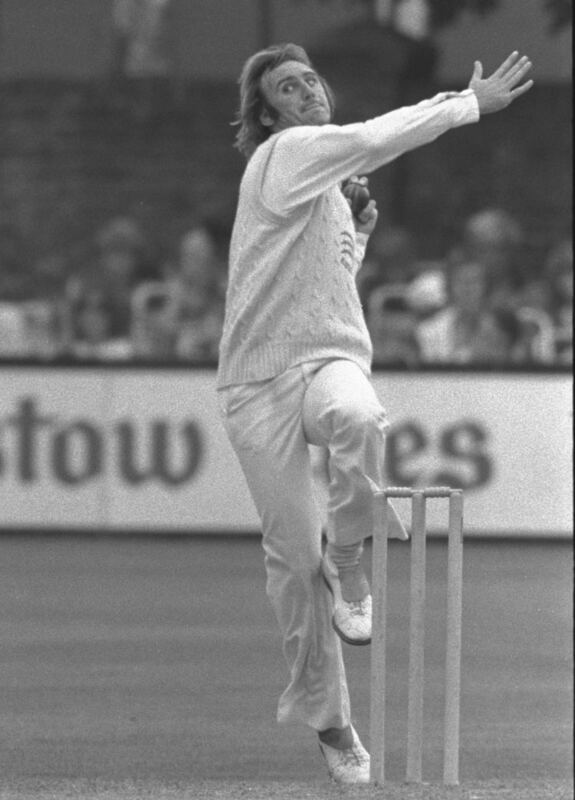 Cricket correspondent Colin Bateman, remarked, "for 23 years he plied his trade with Essex, becoming the finest left-arm pace bowler in the country. Tough, astute, and entertaining in the dressing room, Lever was, as the title of his autobiography suggests, A Cricketer's Cricketer". 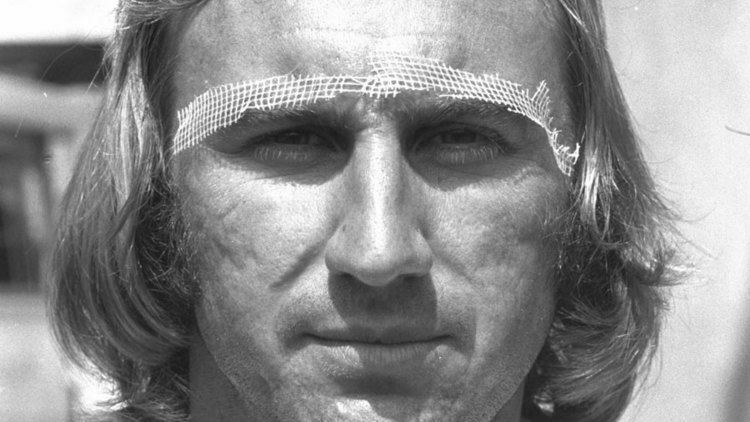 Born 24 February 1949, Stepney, London, Lever is sometimes remembered for the vaseline incident. It was one of the first publicised 'doctoring' (using unfair means to enhance the swing or seam abilities) of the cricket ball by a bowler, when Lever reportedly rubbed vaseline onto one side of the ball so it would swing better. The claim was later rejected and Lever was cleared of any wrongdoing. In that Test against India in Delhi, Lever recorded the best Test bowling figures for an English debutant (7–46), a record that stood until Dominic Cork beat it by three runs on his debut against the West Indies in 1995. Lever finished the match with bowling figures of 10–70, another English debutant's record, which he enhanced with a half century while giving banter. 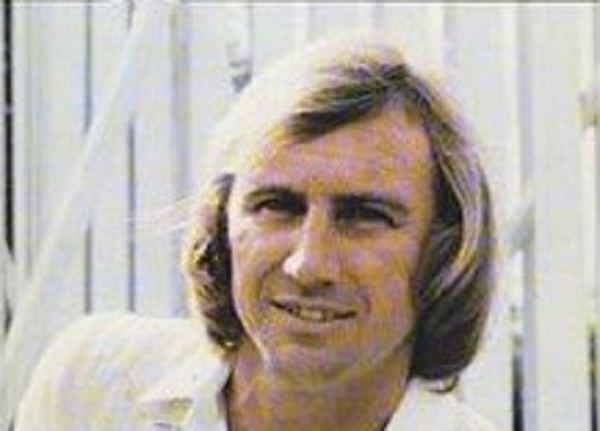 Lever gave 22 years of service to Essex in one of the most successful periods in the club's history. 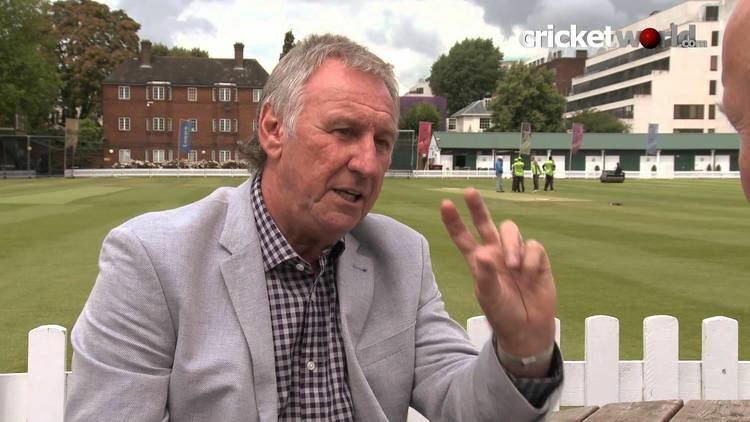 Lever was awarded an MBE for his services to cricket. He was also involved in the rebel tour to South Africa in 1982 during the apartheid era, where he formed strong links in the country, and later spent many winters there playing for the provincial side of Natal. He earned another, rather belated Test cap, at the age of 37. 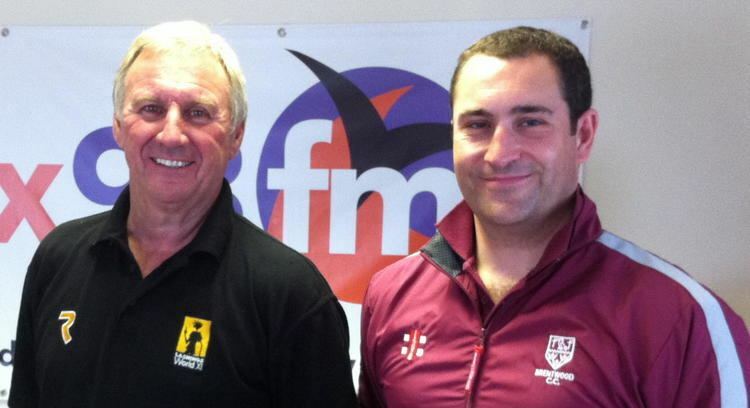 More recently, Lever has taken up teaching physical education at Bancroft's School, and is currently the bowling coach for Middlesex.